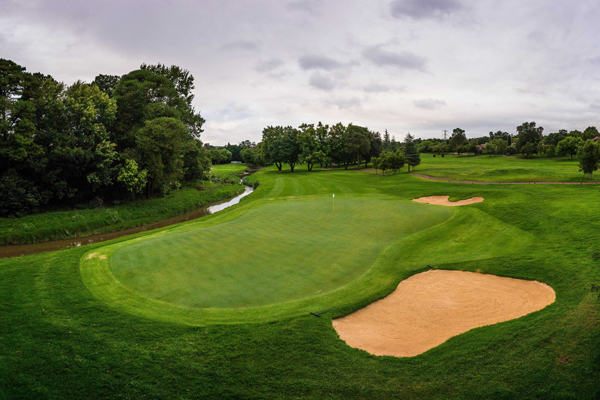 Randpark Club is the home of the prestigious SA Open. 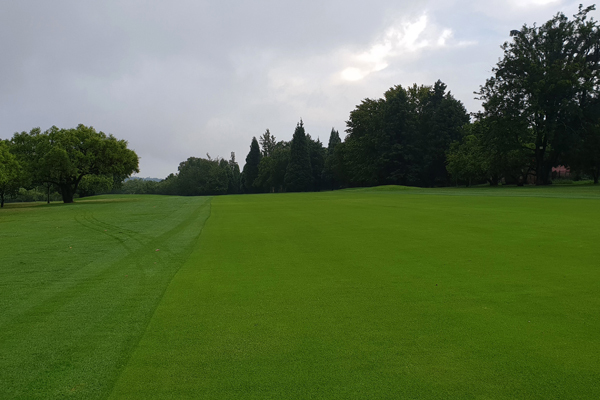 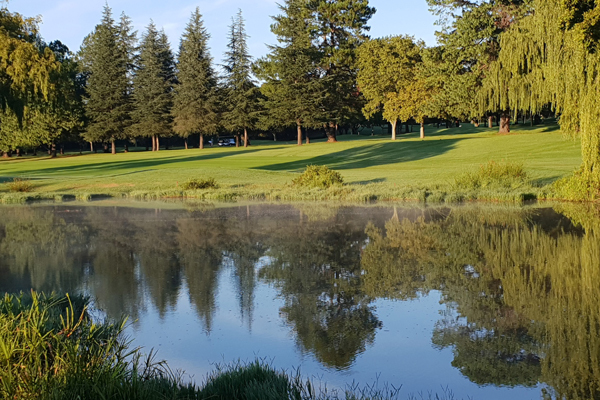 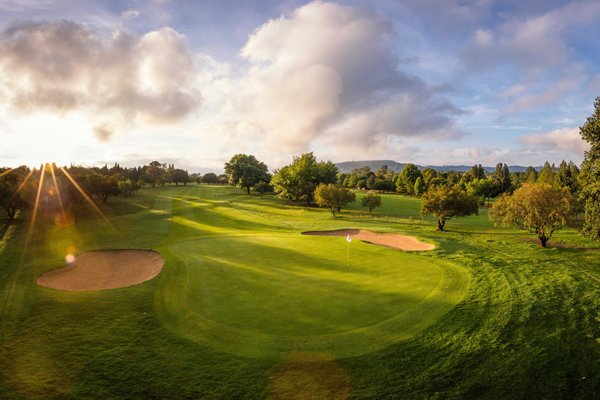 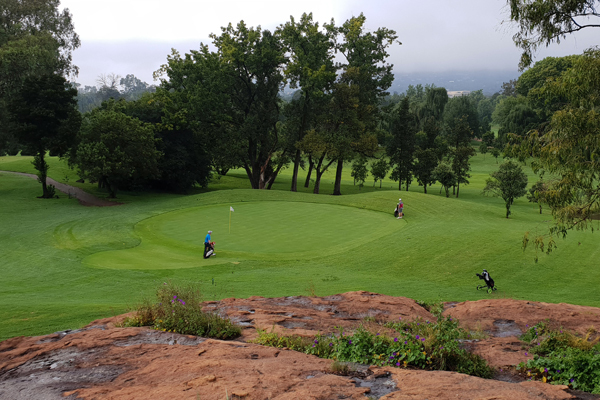 Our two championship golf courses, Bushwillow and Firethorn rate amongst the top courses in South Africa, and with our separate mashie course Creek 9, Randpark is uniquely different. 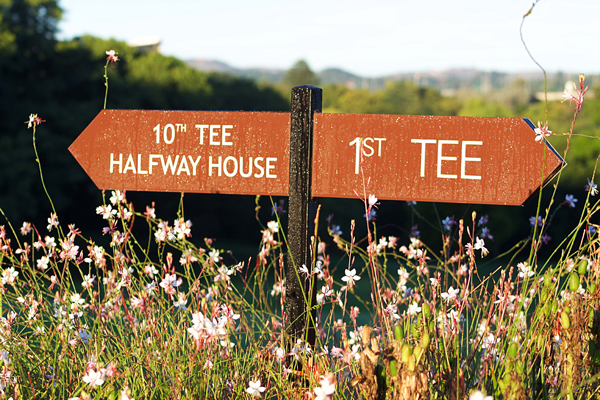 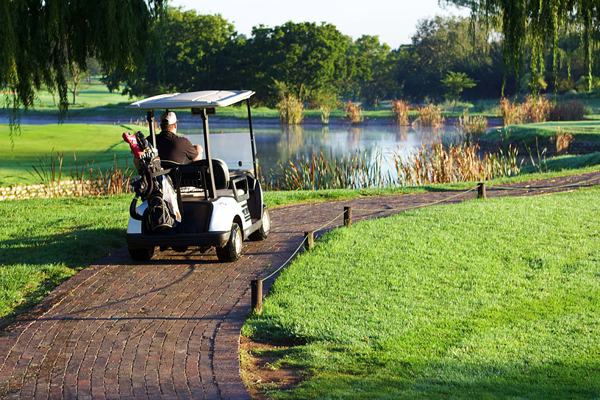 They offer golfers of varying ability an unforgettable experience. 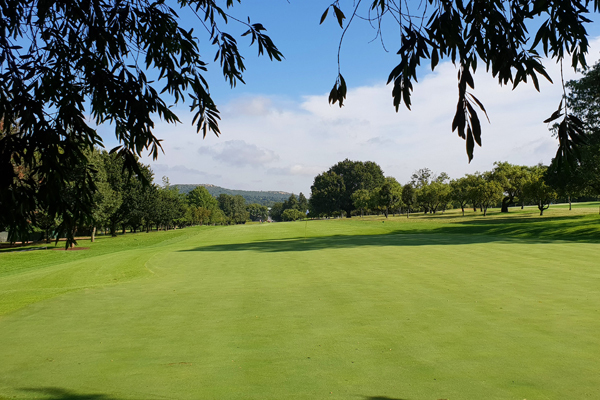 The club is located just 5 mins away from Cresta shopping centre and Located in one of Johannesburg’s green-belt areas, having the Klein Jukskei River flowing through the property setting the foreground to the magnificent views of natural greenery. 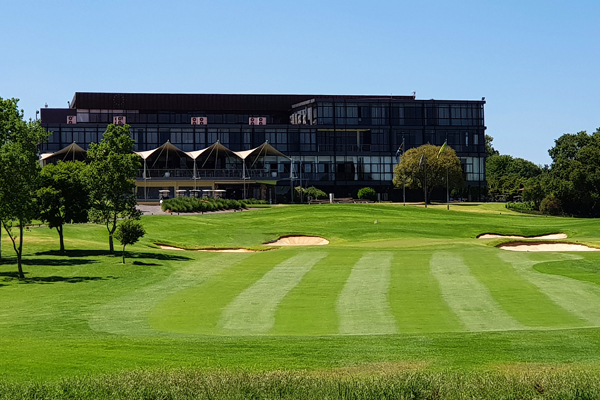 The established driving range, Mizuno fitting centre, gym, golf shop, excellent restaurant, conference facilities and venues, a running track and kiddies play area are facilities offered at Randpark Club. 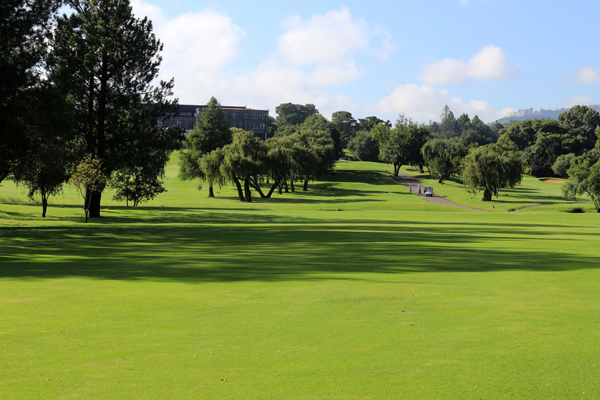 From lifestyle to golf, Randpark has it all.